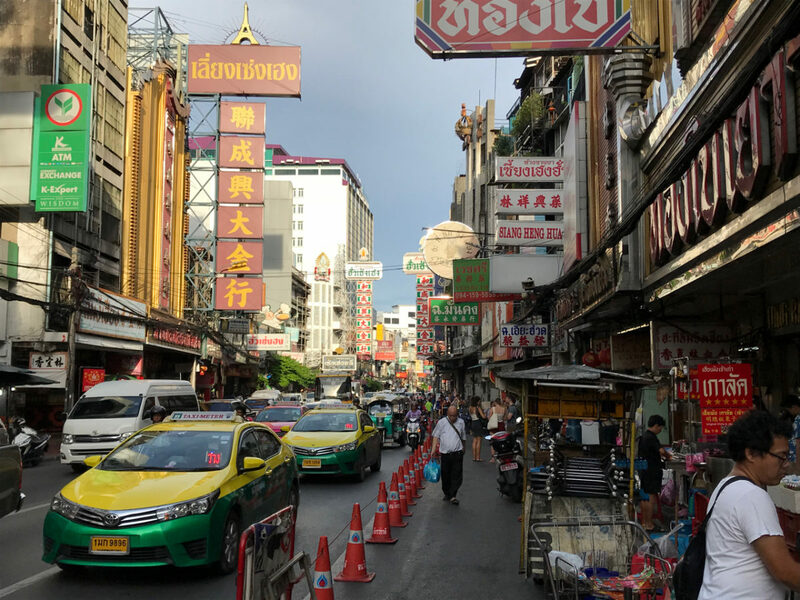 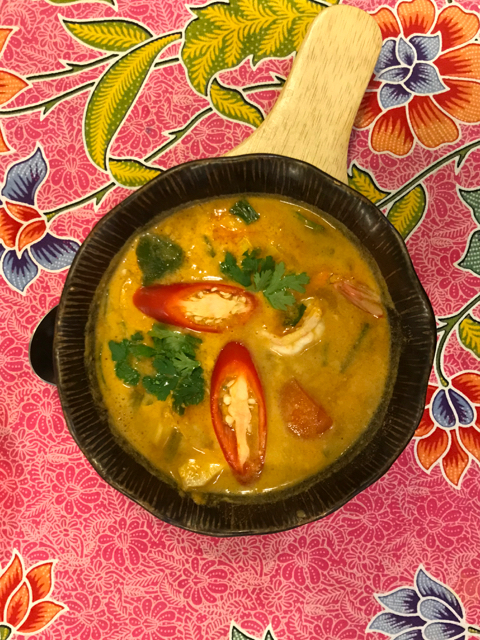 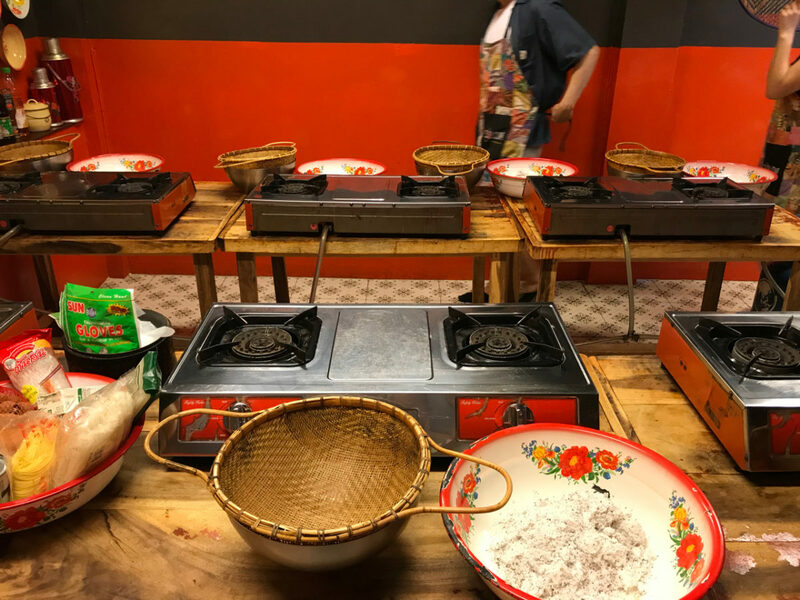 BANGKOK , May 2018 – Cooking classes offer excellent insights into how sensory knowledge is shared through recipes, hands-on instruction and amongst fellow students. 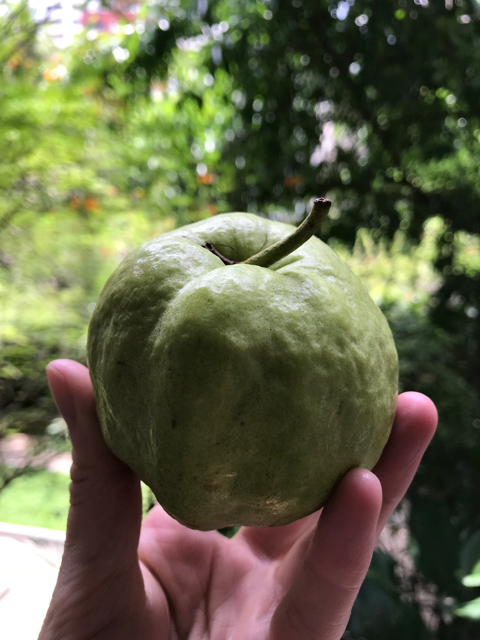 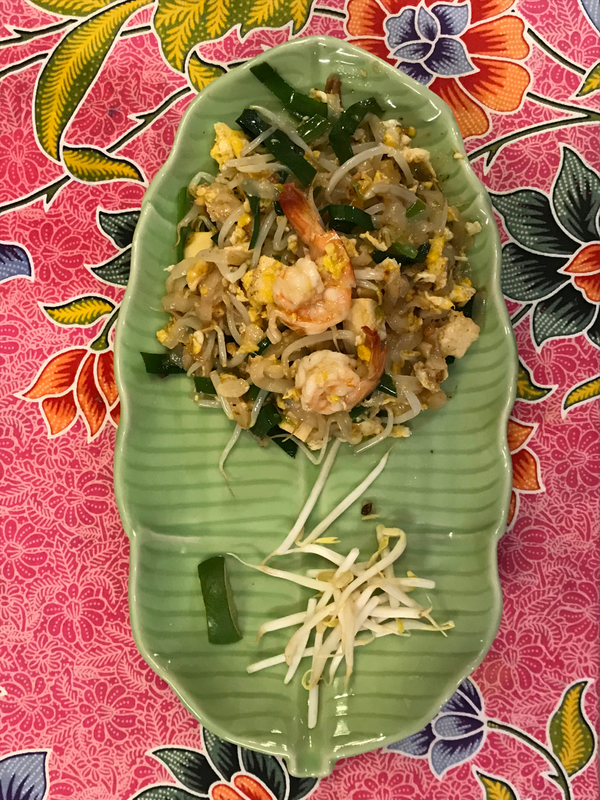 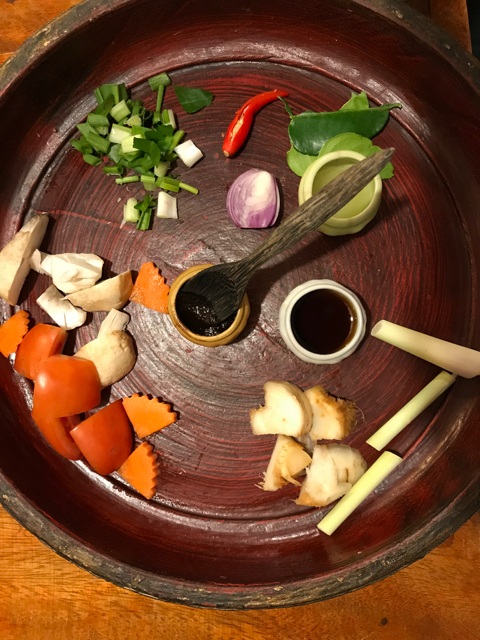 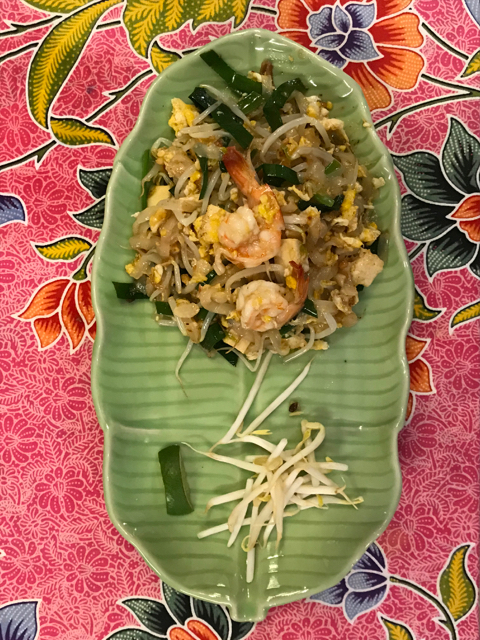 The series of photos below are of a recent cooking classes I attended in Thailand, which included orchestrated tours to local markets in order to help situate the sensory lessons in the teaching kitchens. 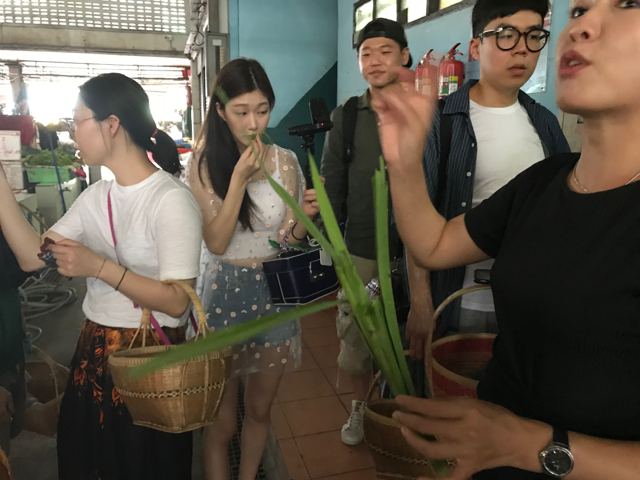 At the market we were instructed to smell local herbs alongside those we may have been more familiar with. 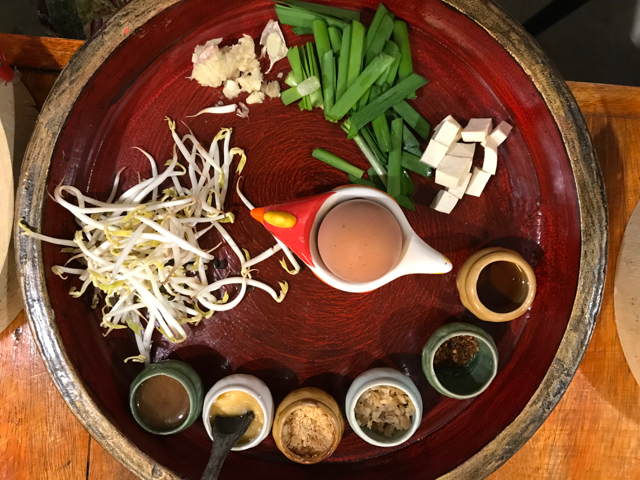 In the kitchen, ingredients were prepared for us, in individual portions. 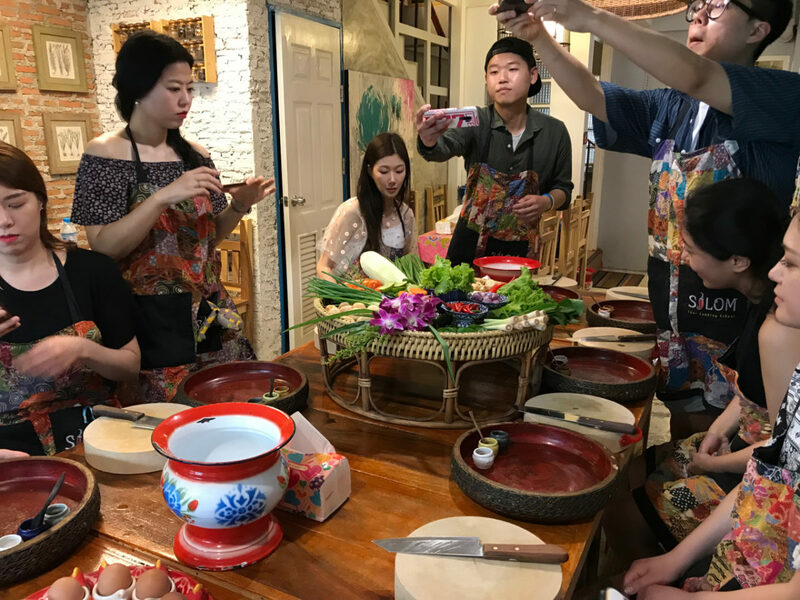 Most of the class was extensively documented by participants, including a YouTube video by some Korean filmmakers. 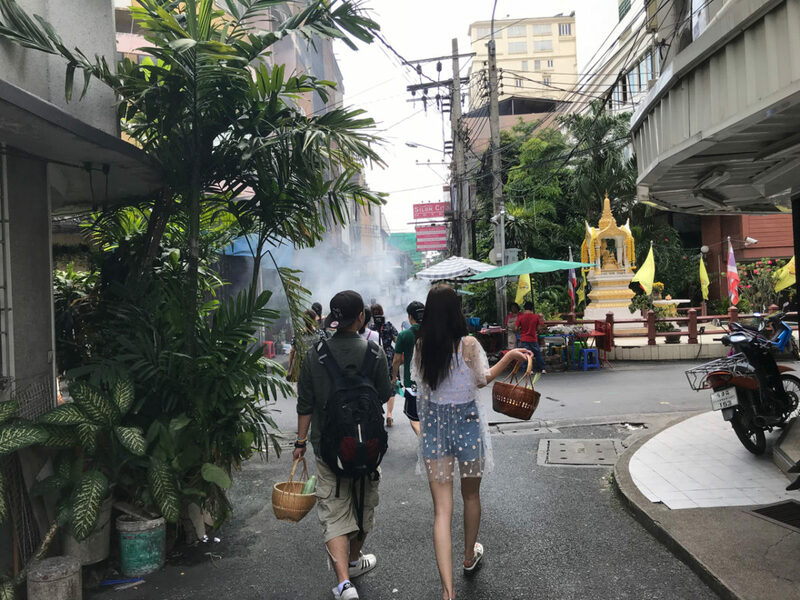 Insights from this fieldwork will be included in an upcoming book from our project titled A Sensory Education.